Looking for an adventure break in Ireland? Delphi Resort is Ireland’s leading adventure resort with a 4 star hotel, hostel, spa and up to 20 outdoor activities to offer. 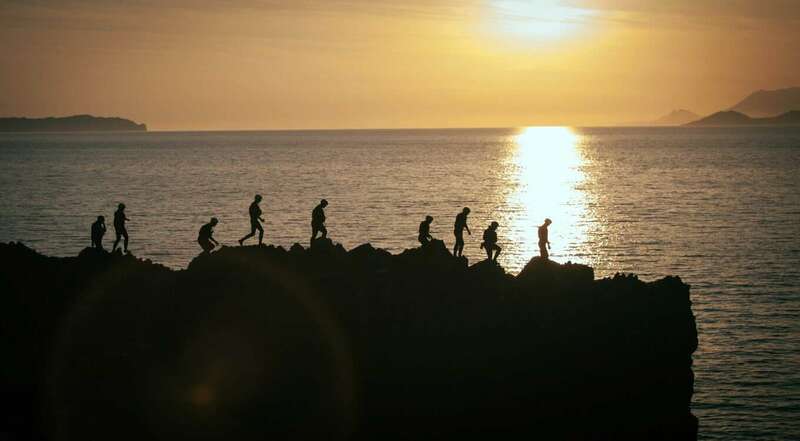 Being a leader in adventure travel, we recognise that adventure comes in many forms and certain activities appeal to certain kinds of people, that’s why we’ve created some tailored adventure packages – there’s an adventure package to suit everyone! We’ve got accommodation types to suit all budgets. Stay in Delphi Resort’s 4 star hotel or the onsite Wild Atlantic Hostel – both properties are located within the 300-acre grounds and each has access to the resort’s facilities. Check out our hotel and hostel adventure offers below. 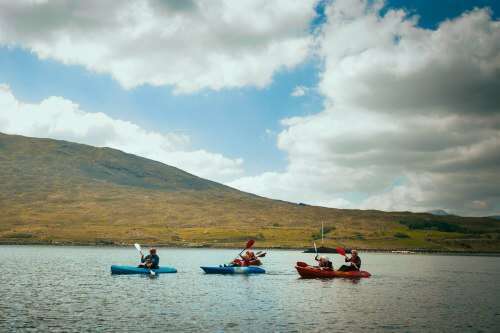 Looking to discover some of Connemara’s best attractions? 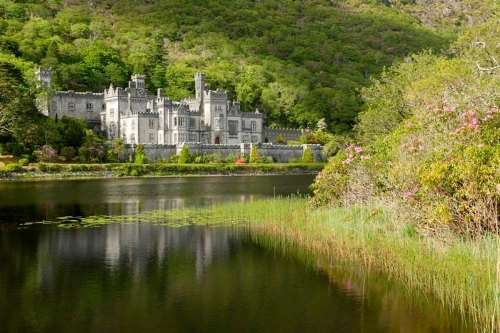 Delphi Resort is the perfect base for those who want to explore Connemara’s infamous Kylemore Abbey, Killary Fjord and more. Explore the abbey, cruise the Killary Fjord by boat and enjoy a pot of locally-caught mussels and a creamy pint of Guinness at Delphi Resort during your stay – the ultimate Connemara experience! Are you an adrenaline junkie, avid outdoor enthusiast or someone simply looking to discover new things along Ireland’s Wild Atlantic Way? A Delphi adventure break is an ideal adventure experience to tick off your Ireland bucket list! Stay in 4* hotel accommodation or hostel accommodation and explore some of our water and land-based adventure activities with one of our many adventure packages. 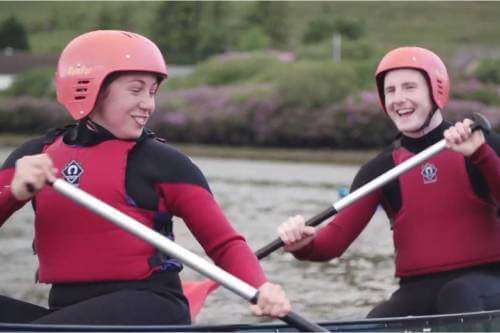 Kayak the Killary Fjord, Surf the wild Atlantic or brave the Zip’n’Trek aerial course, plus much more – all with the guidance of one of our adventure instructors. 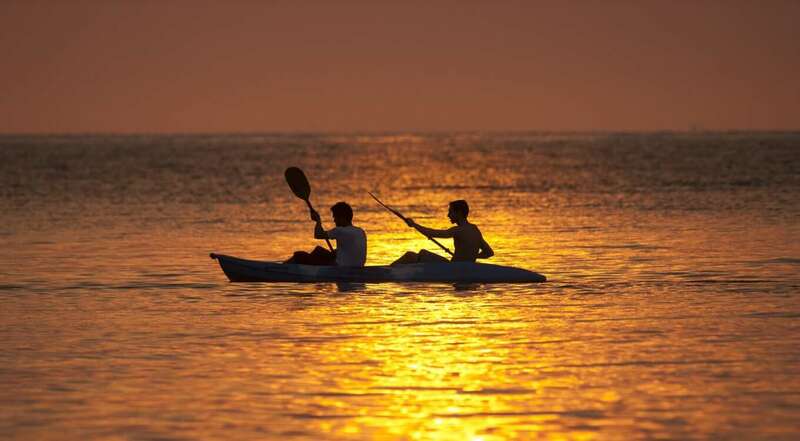 Explore the adventure activities on offer. 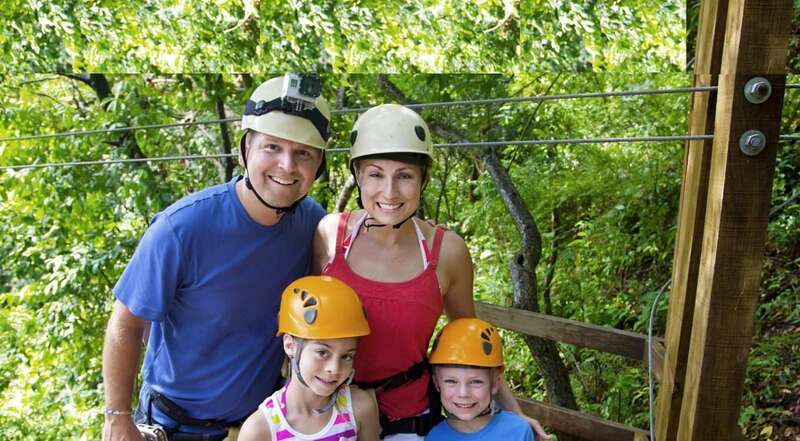 Looking for a family break away that will bring everyone together? 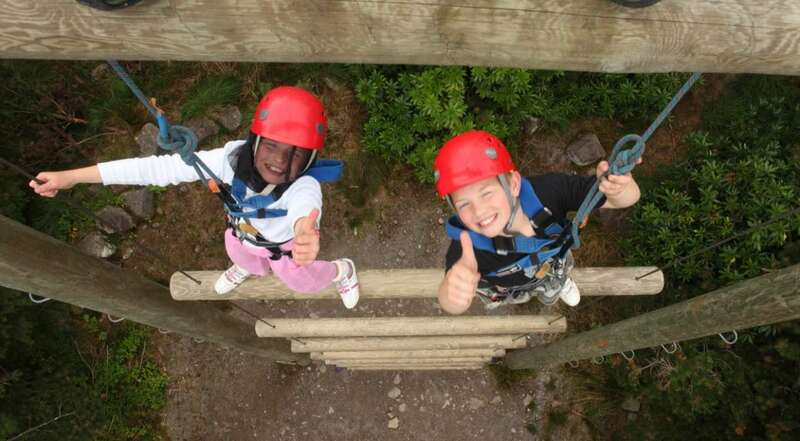 Make magical memories in Ireland’s great outdoors with a Delphi family holiday! Explore the great outdoors together or send the kids off to play in nature while you relax in comfort – there’s 300 acres of forest to explore, a spa with a thermal suite and a restaurant and bar serving food and drinks 7 days a week. Everything is at your fingertips! 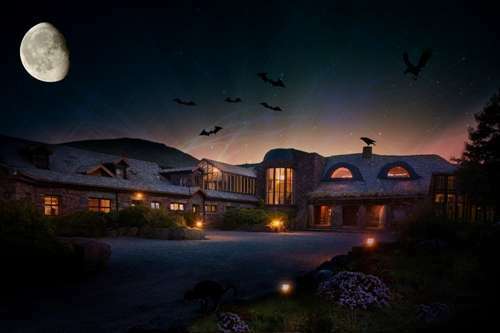 Looking to experience something different this Halloween? Delphi Resort has a week-long schedule of Halloween-themed activities, adventure activities, Halloween movie nights on the big screen and more!